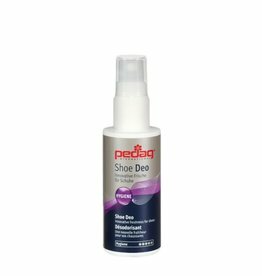 Pedag's SILKY TOUCH aerosol plaster protects feet from friction while leaving a light and pleasant fragrance. 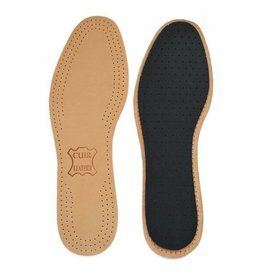 Made with real silk, this product generates a second invisible skin that keeps the foot dry while allowing it to breathe. 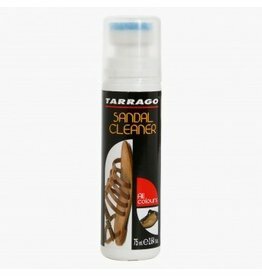 It therefore makes wearing barefoot shoes much more enjoyable. 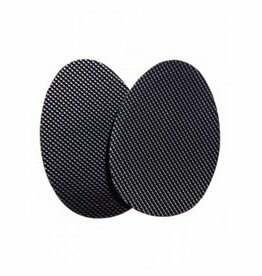 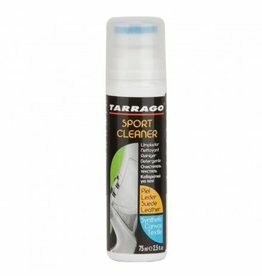 By reducing friction, it also reduces the formation of blisters. 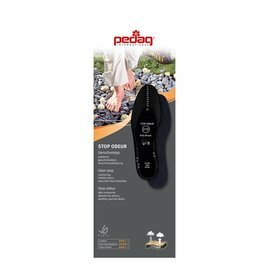 The perfect solution for sensitive feet!